In order to understand how the park should change, the planning team needs to know what you think. By answering this survey, you will help us understand where to focus our time, how best to plan for the future, and what the City's priorities for implementation should be. 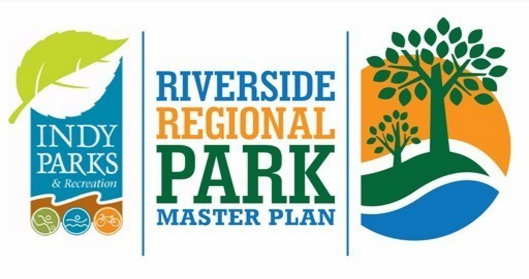 Thank you for taking the time to help us plan Riverside Regional Park! * 1. What do you love about the park? * 2. What do you not love about the park? * 3. If you could change one thing about the park, what would you do? * 5. What is your favorite activity in the park currently? * 6. What would you like to be able to do in the park that is not currently offered ? If you picked the last answer, which course would you change to another use and which would you preserve? * 8. What type of arts and culture activities have you attended or participated in over the last 2 years? * 9. What type of arts and culture opportunities would you like available in the park? * 11. What is your ethnic background? * 12. What is your yearly household income level? * 14. Please choose the top 5 most important programs to you or members or your household. * 15. Please choose the top 5 most important facilities/amenities to you or members of your household.